A while back I talked about some boardgames I'd acquired and mentioned in that post that I'd do a top 10 of my favorite games. Then I didn't. This is the hardest co-op game I've ever played. In fact, we're yet to beat it, but it's still one of my favorite games. I love how challenging it is and playing it is just such an intense experience. It's kind of hard to get to the table, though, because it's so difficult that it can be a little disheartening to some people named Richard. 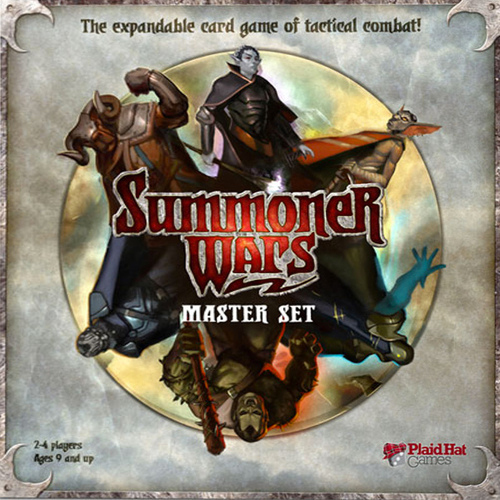 This one's two-player tactical combat fantasy card game that I can actually see to play. That's about all that needs said here. Games are short, fairly fast-paced, and varied. 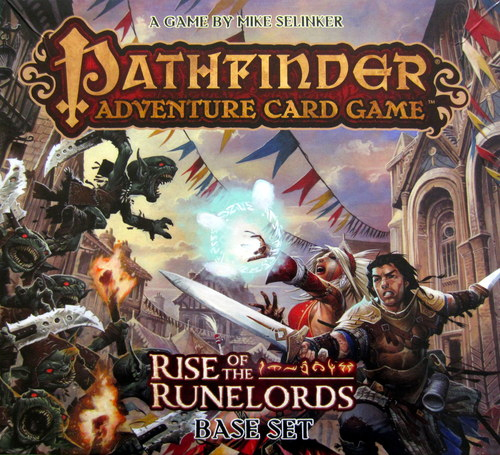 Specifically, Rise of the Runelords is my favorite. I've played through the actual RotRL campaign before and it's just such a great story. Obviously a lot of that is going to be missing in this co-op card game version, but it still keeps some of the flavor and much of the action. If you already know the story, it's fun to fill in the details as you play through the card game. 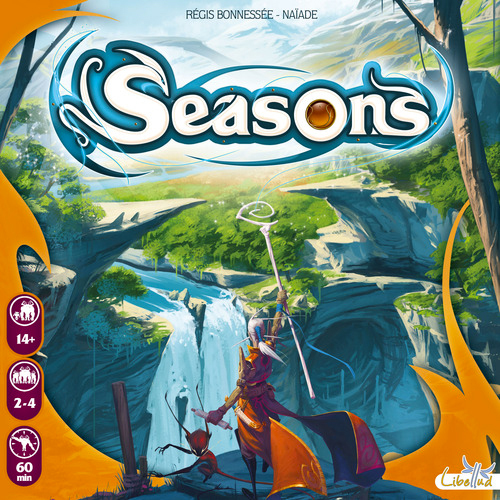 Seasons feels like Magic The Gathering, but with some dice thrown in for added variety and flavor - and you get that fun experience without sinking hundreds of dollars into Magic decks. It has great replayability due to randomness introduced by the dice, but there's still plenty of room for strategic card play. The game plays 2-4 people, but I really like it best with 3. 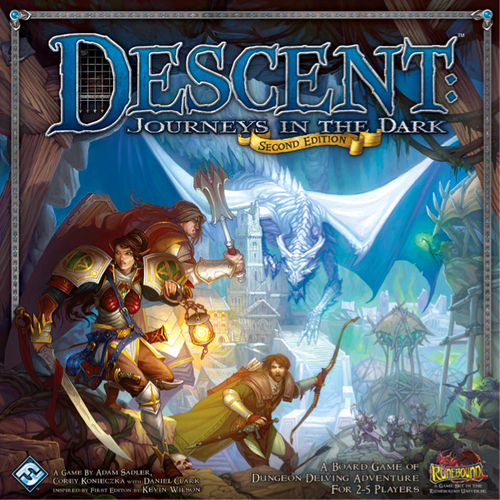 Descent is a great dungeon crawl in the form of a boardgame, where one person plays the evil overlord and the other players team up cooperatively to defeat him. This game can turn into a big investment with all of its expansions, but there's also a lot of community-generated content and plenty of room to build your own campaigns and scenarios within the game. 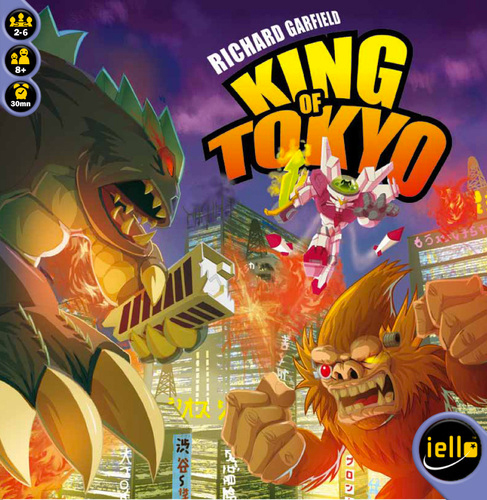 King of Tokyo is a very light game but it's a great filler that's a lot of fun, due largely to its theme. I'm a sucker for B-Movies, so this one was a natural fit. There's a more involved and "gamer"-centric sequal, King of New York that I haven't tried yet, but for me the big appeal of KoT is its simplicity. It keeps things fast-paced and makes the game super accessible for anyone. It's great for a casual game with your non-gamer friends. I probably haven't played this enough to honeslty justify being this high up on my list, but every time I've played it, I've loved it. It's like chess, but with semi-random movement on a smaller board. 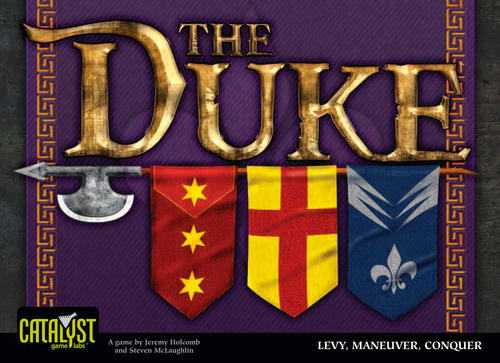 Normally this type of game wouldn't appear to me (I'm not a huge chess fan, don't like Hive at all) but there's something about The Duke that just grabs me. 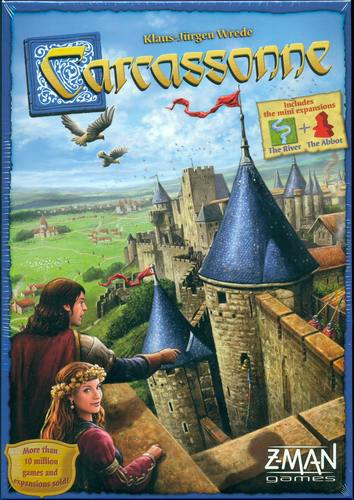 I think Carcassonne was my second or third boardgame purchase when I first started getting into the hobby. It's often recommended as a "gateway" game due to how simple it is to learn, but that doesn't mean it's going to be easy or boring. Everyone I've played this game with has enjoyed it and it's a great game to pull out and play with the family. 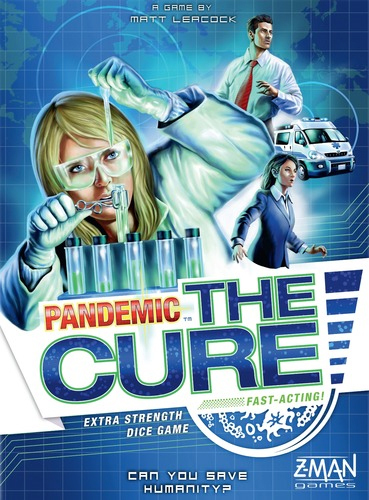 I really enjoy the original version of Pandemic, but Pandemic: The Cure sees a lot more plays around our house. 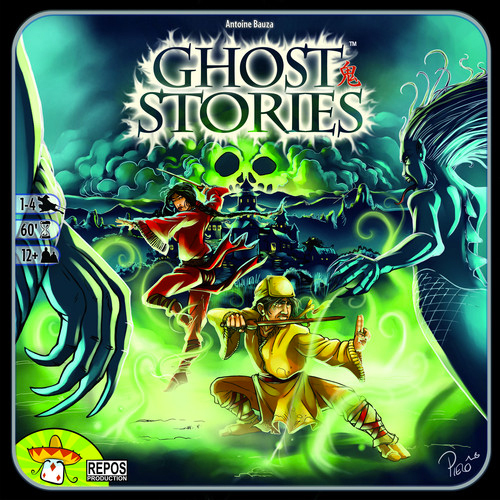 It's my daughter's favorite game and it captures the intensity and feel of Pandemic in a faster-paced, streamlined dice game with simplified mechanisms. 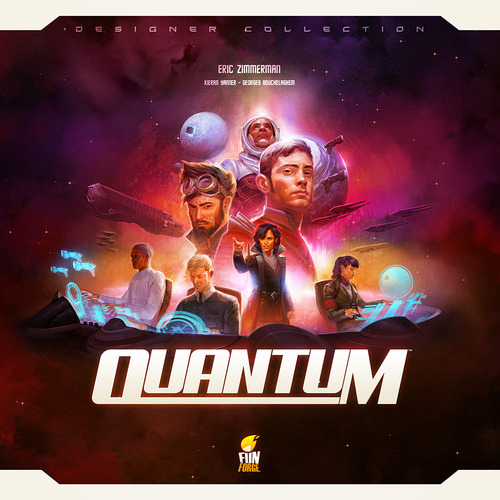 Quantum is an abstract strategy game with an admittedly pasted-on space exploration theme that still manages to provide a lot of flavor and fun to the game. I love the mechanisms of rolling dice for ships and basing movement and special abilities on the die roll, rushing to be the first to place all of your Quantum Cubes on a planet and being rewarded for doing so with cards that give special abilities.